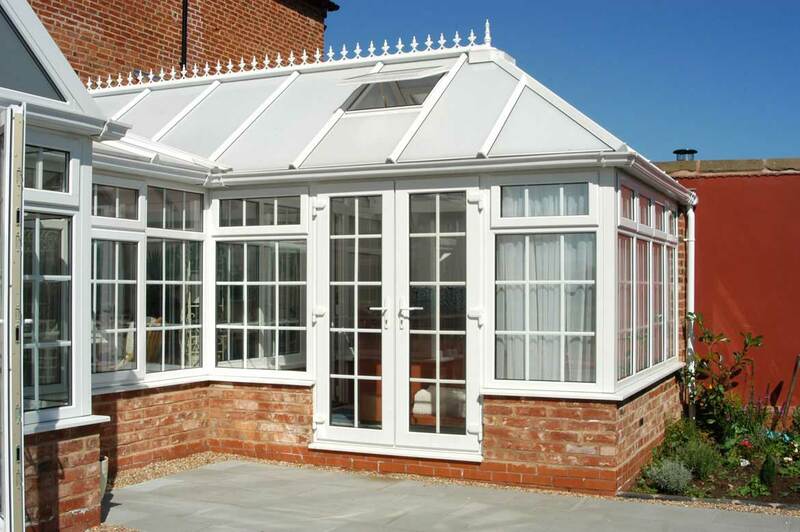 The SAJE Edwardian conservatory is a wonderful way to add a striking and distinct feature to your home. This simple design has been admired for generations and has a look that will delight and inspire you and your friends. 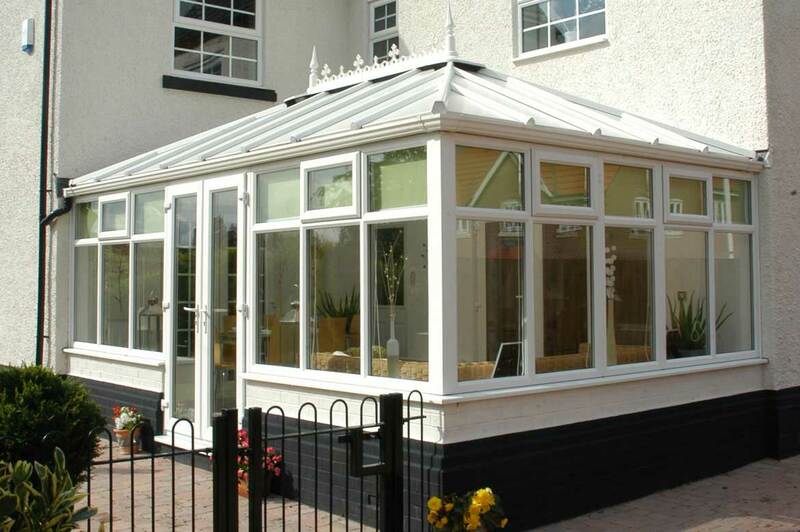 The magnificent but simple shape ensures that the conservatory compliments the style of your house. In choosing SAJE you can be confident that you will be offered a wide choice of ways to make its appearance unique to you. 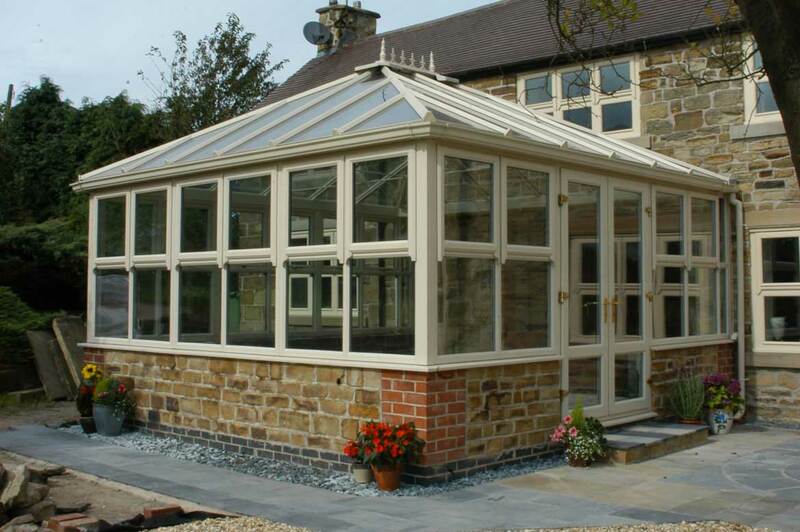 That special finish - SAJE ensure that your conservatory is completed to an outstanding degree of quality. 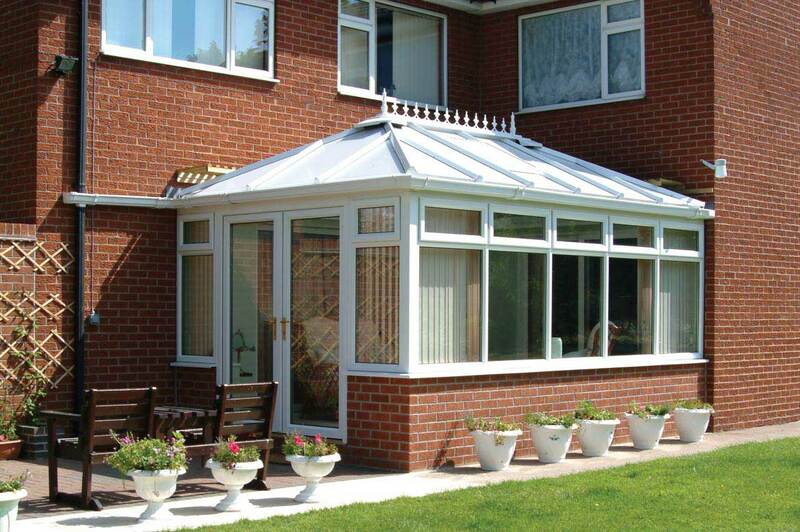 Options are roof finials and crestings. 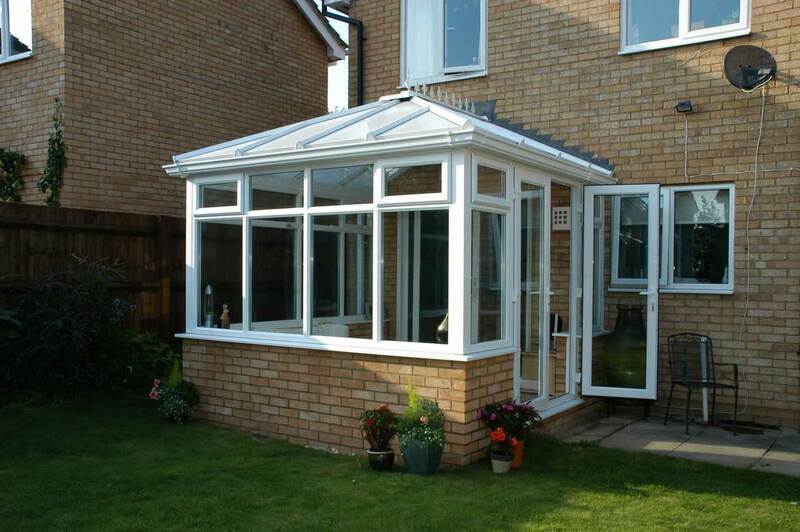 Internal fittings can include UPVC skirting boards and even Wifi and sound speakers. 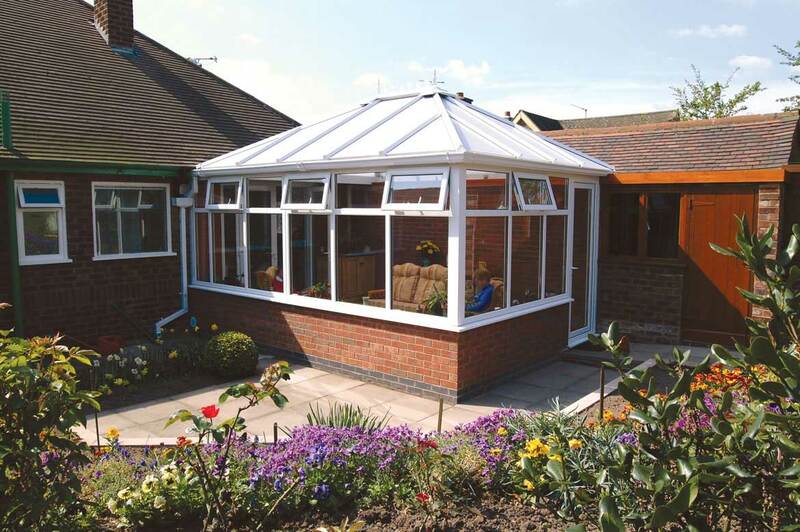 The SAJE Edwardian conservatory range is always designed to suit your needs and also to fit with your budget. 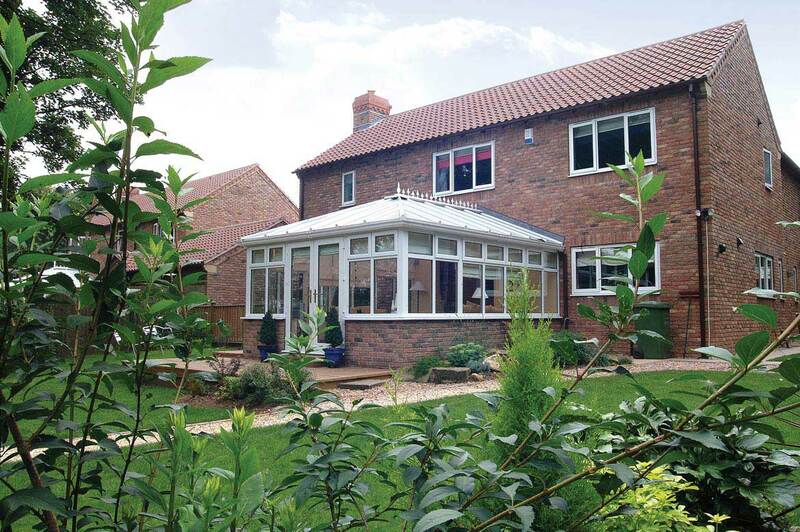 Customise your glass, you can incorporate leaded and stained glass, sliding sash windows and even Georgian glazing bars. 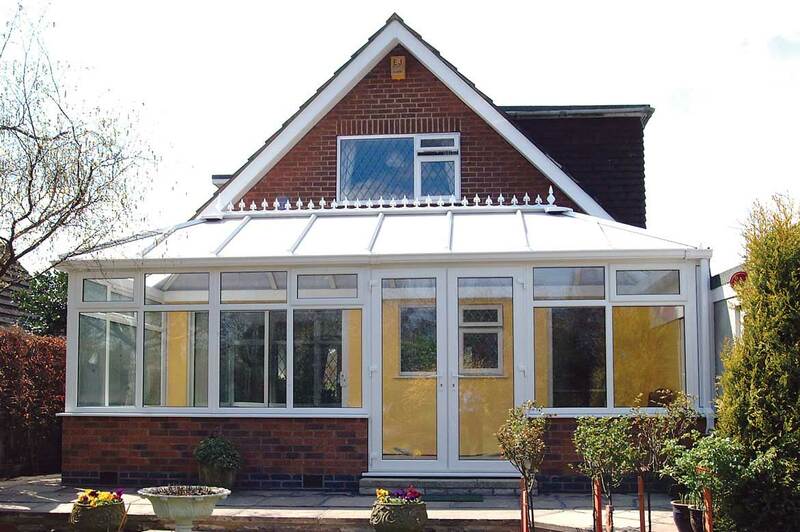 Customise the UPVC, perhaps try a woodgrain effect outside and a modern white for the inside. The perfect fit - through the use of the most modern manufacturing techniques we have reduced the need to the use of unattractive silicone sealants to a bare minimum, this helps to ensure our high quality finish but also giving your a longer life. 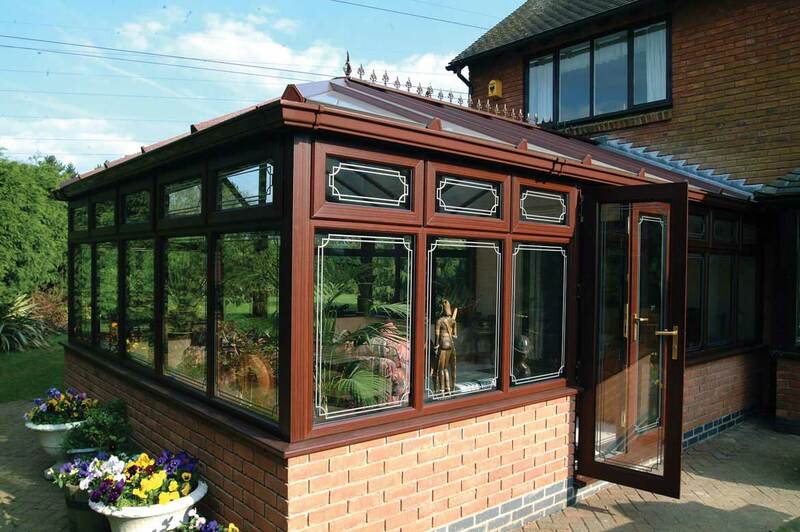 Energy efficiency is a key feature of all our conservatories which is attained by the incorporation of things like high value roof insulation helping you make use of the space all year.